Register, post a profile and be found by our network of 500+ employers actively hiring chefs - now. With us - you post, we promote and employers search, contacting you directly to discuss their job opportunities. No more applying to job ads. 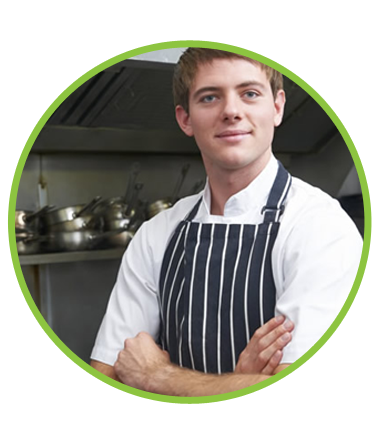 We're getting Chefs just like you hired quicker and with less hassle than more traditional methods. Register today and land your dream job. Register, browse and quickly shortlist chef profiles as many times as you like for FREE. Plus no commitments and no ads to post. You decide who to contact about your jobs - no more time and effort wasted reviewing unsuitable ad responses. Once you're ready to connect just buy one of our access passes and contact Chefs directly, access CVs and view social media profiles. We do things differently. You post, employers search - contacting you directly to discuss job opportunities. No more applying to job ads and never hearing back. Created for Chefs by Chefs, we’re here to help you advance your career while ensuring employers can cost effectively find and recruit the best talent in London! Post your Chef profile and be instantly visible via our network to loads of great London employers looking for people just like you. 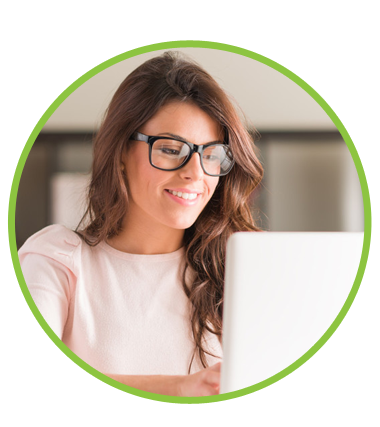 Whether looking to get hired, or hire, our platform is simple and easy to use, giving you more time to do what you’re good at. I registered with Only Chefs and within a week had been offered a job as a Sous Chef in a top London restaurant. It’s great being able to promote my skills and experience to employers. I’ve applied to many job ads in the past on other sites but rarely got a response.